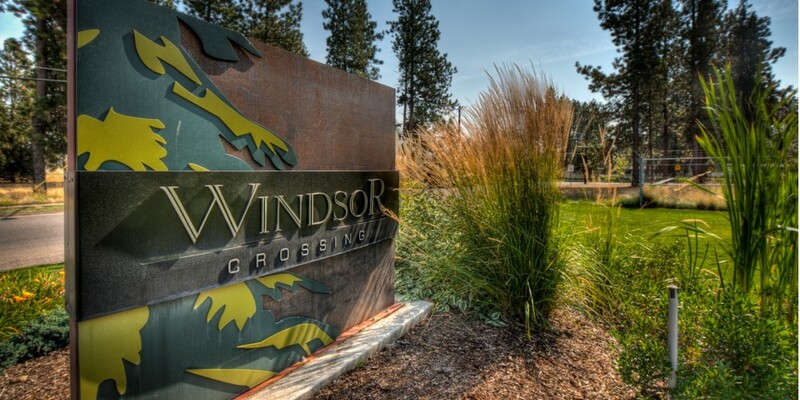 Nestled in West Spokane, Windsor Crossing offers the perfect combination of a laid back lifestyle with the convenience of downtown just minutes away. We offer spacious 2, 3 and 4 bedroom rental houses and duplexes. 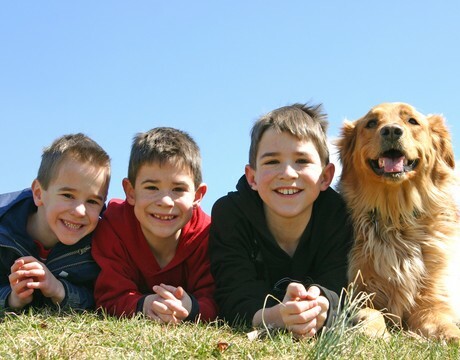 Our homes offer natural hardwood floors, attached garages and private yards. Our residents enjoy the beautiful park like setting along with our playground, community center and 24 hour fitness center!